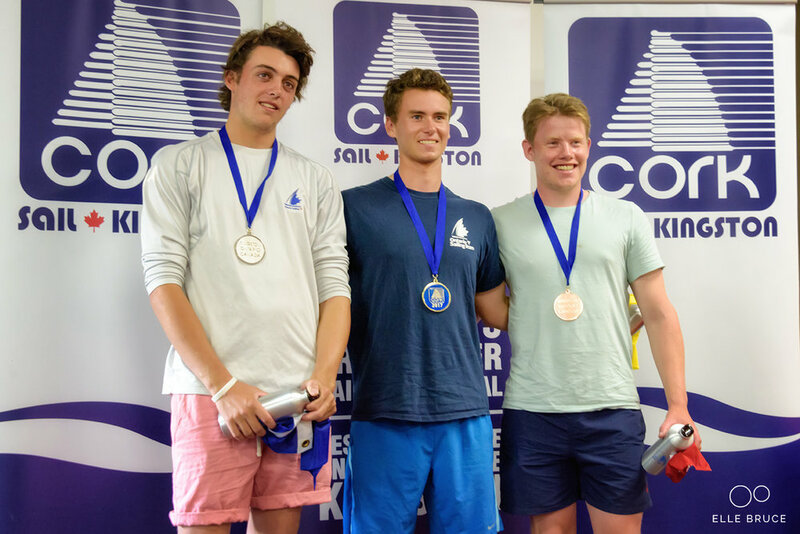 VIDEO CREDIT: Chris Hewson, Ontario Sailing Team Coach. Boat time is key and I'm happy to get as much practise time in the boat as possible. 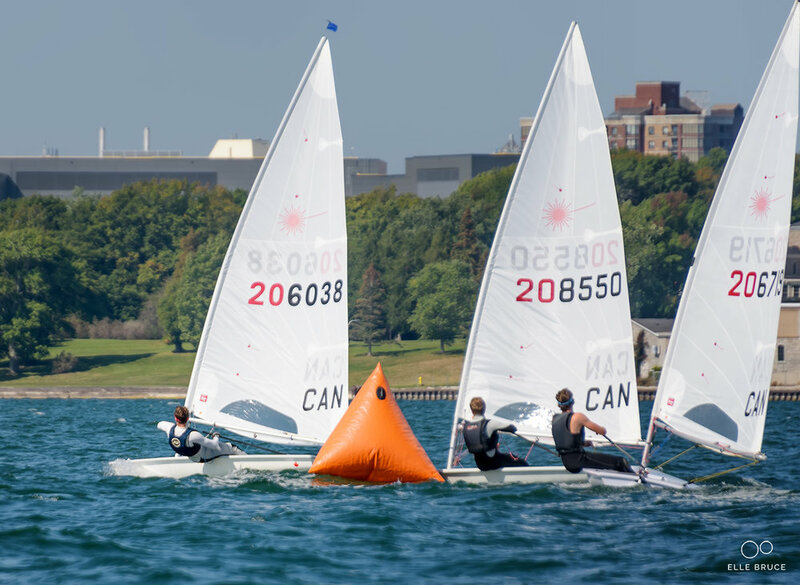 In the early Spring months while school was still in, our team trained out of Toronto Sailing and Canoe Club and we aimed to be on the water 4 times a week - usually two evenings after school and both days of the weekend. Once summer hit we moved to a Monday-Friday full day training schedule. For the next few weeks we will be based in Kingston to take advantage of more consistent and heavier thermal wind conditions.